DESCRIPTION This is a very very clean and tidy house. It is a 4 bedroom bi-level in a quiet area. The open concept allows for the family to enjoy. It opens out onto the large deck which overlooks the back yard. 2 bedrooms up and 2 bedrooms down. The sun just shines into this house, making it a warm and welcoming. 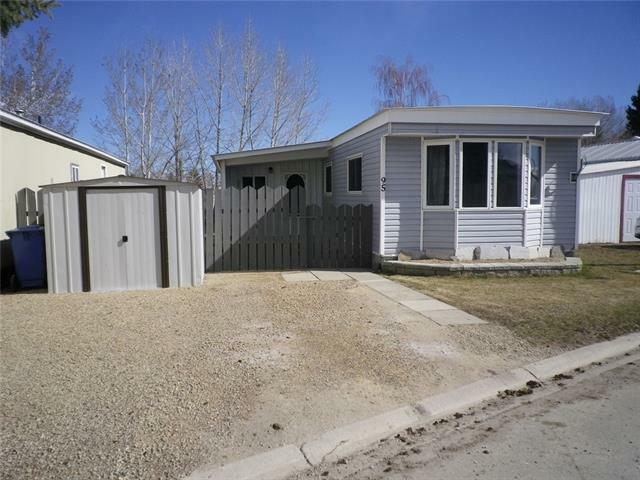 The back yard is completely fenced and comes with a fire pit, small dog run, under deck storage, gas hook up for the barbeque, and back alley parking. Inside you have on demand hot water, in floor heating in basement and many more attractions to welcome you in. Do not miss this immaculate house. Come and see, don't delay. Home for sale at 201 Valarosa Pl Didsbury, Alberts T0M 0W0. 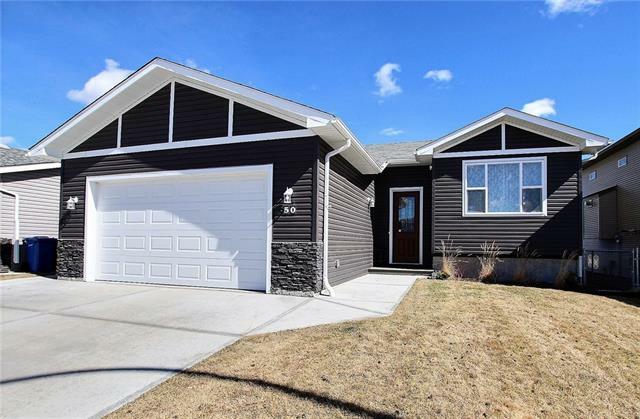 Description: The home at 201 Valarosa Pl Didsbury, Alberta T0M 0W0 with the MLS® Number C4211198 is currently listed at $324,900.